Rosa Larkin lives her life day by day. She has non-important jobs and rents a room from Josh. Josh and Rosa have become close friends and tell each other everything. Josh is probably the only one who knows much about her. Rosa had a tough childhood. She was taken away from her mother and was placed into foster care. When Rosa gets a surprise visit from a solicitor, who has a closed briefcase for her, she is shocked. The lock on the briefcase can only be opened with the numbers of her birthday. Rosa has no known family members, so who could have named her in their will? Rosa inherits a corner shop in Cockleberry Bay. She never had anything that was solely hers, so having her own store and place means a lot to Rosa. There are two rules that apply when accepts the corner shop, Rosa can't sell the shop and she can only pass it on to someone who really deserves it. Rosa leaves London behind and is determined to make the business a success again. Living in a small town like Cockleberry Bay will be challenging for Rosa, who's only used to big and vibrant cities. She gets a lot of support from most locals, but not everybody is thrilled with her as the new owner of the corner shop. Will Rosa have what it takes to get the shop up and running again? Rosa hasn't had an easy life and this has a huge influence on how she sees herself and the world. She never thought much of herself and has never opened her heart to love before. Now that she owns the corner shop with her own apartment above the store, Rosa gains strength and grows as a person. She's such a kindhearted woman and her creative ideas are fabulous. Rosa isn't completely alone, she has a little dachshund named Hot. I absolutely adored that little dog and his name made me laugh out loud. I loved to read about Rosa's journey and enjoyed witnessing the way she slowly turns into a responsible adult. I was wishing hard for her to find the love of her life. The Corner Shop in Cockleberry Bay is a heartwarming story about love, finding new friends and family secrets. There are a lot of mysteries surrounding Rosa inheritance and I couldn't wait to find out who made her a beneficiary. Nicola May gives the right amount of information at the right time and she kept me guessing until the last pages. I love it when an author can surprise me like that. This story made me go through many different emotions, which was something I really enjoyed. The Corner Shop in Cockleberry Bay is a great romantic book with a nice small touch of magic. 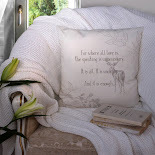 If you love to read heartwarming romantic stories with a touch of magic, The Corner Shop in Cockleberry Bay would be a perfect choice. The Corner Shop in Cockleberry Bay is Nicola May’s ninth novel. In 2012 she won Best Author Read at the Festival of Romance for The School Gates and again in 2014 for Christmas Evie. Nicola likes to write about love, life and friendship in a realistic way, describing her novels as ‘chicklit with a kick’. Nicola May lives near the famous Ascot racecourse with her black-and-white rescue cat, Stan. Her hobbies include watching films that involve a lot of swooning, crabbing in South Devon, eating flapjacks – and, naturally, enjoying a flutter on the horses. Inspired by her favourite authors Milly Johnson and Carole Matthews, Nicola is looking forward to sharing her charming, heartfelt and funny books with you. Well, I live in Berkshire in the UK and my place is a ten-minute drive to Windsor, where Prince Harry is getting married. I have a wonderful rescue cat called Stanley, who is so full of character and I adore him. Writing is my complete passion. I describe my style as ‘chick lit with a kick’ and although writing romantic comedy is my forte, I have no fear in tackling real life issues head on. It’s been heart-warming to learn I have helped people along the way, especially with my book, The SW19 Club which deals with infertility and miscarriage. 2) Can you describe the main characters of your story in seven words each? 3) What does true love mean to you? 4) What do you like to do when you're not writing or reading? 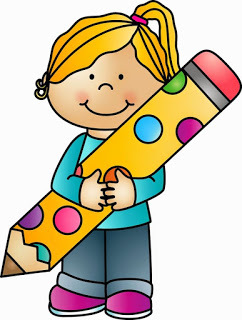 7) Do you have a specific writing routine? I write in bed as I have limited distractions that way and find it really comfortable too! When I start a book I just write and write. From the minute I wake up until I am too tired to focus on the screen. I find continuity easier that way. I have to remind myself to eat and drink sometimes, as I get so engrossed. 8) What’s your favourite romantic movie? Love Actually. It’s so clever, sassy and heart-warming, but with sad elements that deal with reality too. I wish I’d written it! Basically write! Believe in yourself and don’t give up. Take advice before signing with an agent and publisher. And, the adage of putting your writing in a drawer for a few days and going back to edit it, is a worthy one. I am really hoping that The Corner Shop in Cockleberry Bay will be successful enough to allow me to at last write full time. My ultimate dream is to buy a little cottage and café down in Devon where I have a room overlooking the sea to write in; plus, where I can run writing workshops and host book launches. 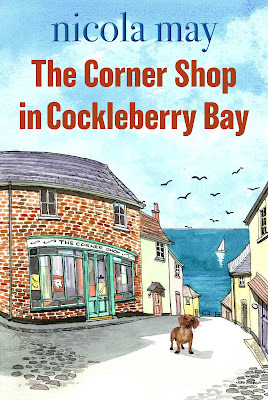 One very lucky reader of With Love for Books will receive a signed paperback copy of The Corner Shop in Cockleberry Bay by Nicola May. 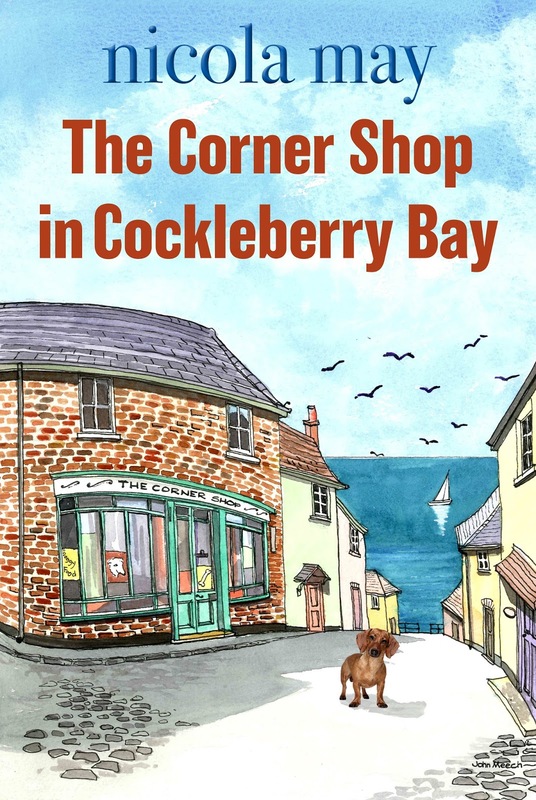 The Corner Shop in Cockleberry Bay sounds like a wonderfully uplifting read about life, relationships, friendships and all that life can throw at you. A perfect holiday read. Sounds like a book to discover full of surprises and discoveries. Great interview. I don't believe I've read any of your books before but this one sounds like my type of book. I love stories about family issues. Besides fantasy novels, I do like to read a good heartwarming story. I'm going to have to read this one. I love the cover, it's so sweet. Sounds like such a wonderful cozy story, also I love small town settings! Cute cover too! Sounds like a good story; thanks for the review and giveaway! A very interesting interview and I wish you all the very best in your future endeavors in Devon. 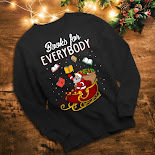 I love the sound of the book. Love the cover - that's always the first thing that draws my attention. It makes me want to go and investigate the place even more. The little shop sounds lovely and it'll be interesting to see what characters Rosa meets along her journey. The name of the little dog made me laugh, although I know one called Cumberland. The book itself sounds a great journey of self-discovery and mysteries to solve. Have to say I love the name Cockleberry Bay too. This will be your first book I will read. Thank you for the chance to hear about it. 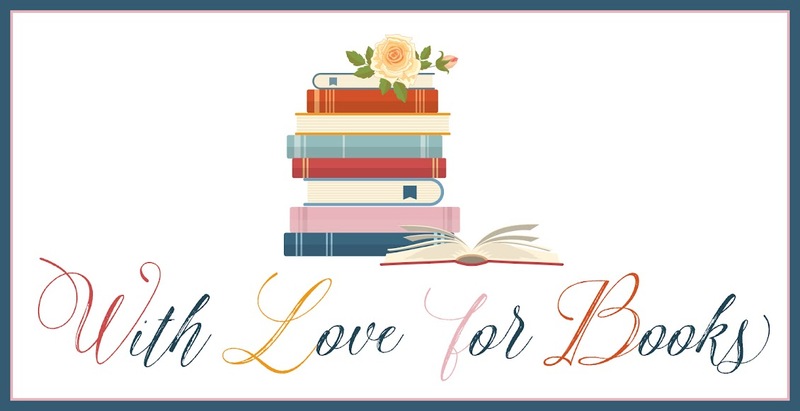 Not read any of yours before, this sounds as if it would be right up my street - love a few twists and turns, and if Carole Matthews has influenced your writing I'll love it! A new author to me and I would love to read her book. The story sounds great! Would love to read this - really want to know who she inherited it all from! Lovely book! It sounds really great! Sounds like a good read perfect for the summer! I think you should revisit the running-whilst-being-20-a-day-smoker diary. I can see it being a cracking read! 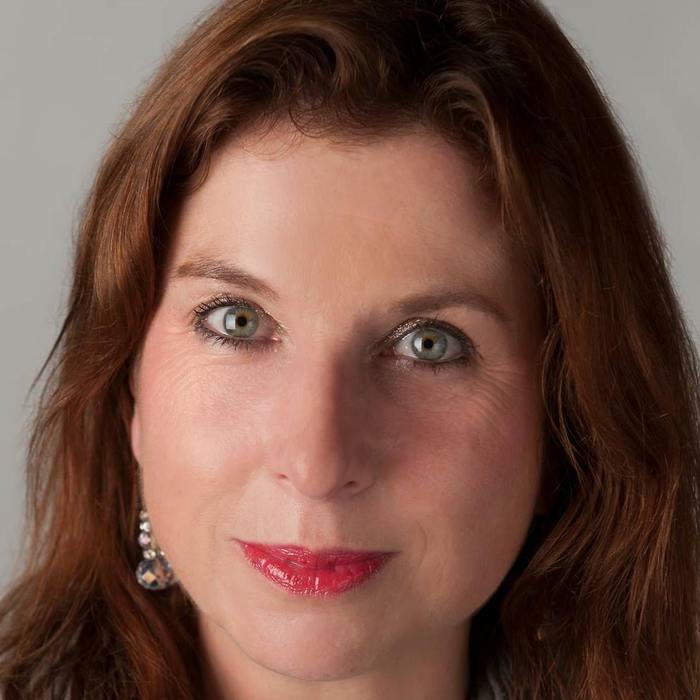 Nicola May is a new author for me! I cannot wait to read and see how Rosa does with the shop! Sounds like there will be some twists and turns...and I hope love for her! This looks a perfect book for my summer camping holiday!